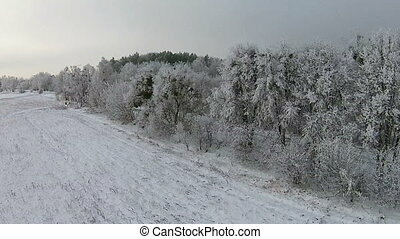 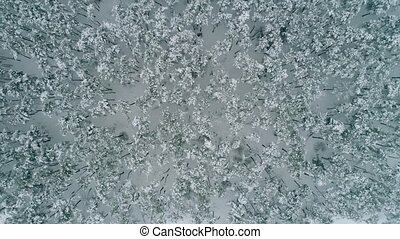 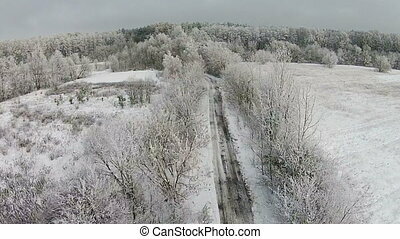 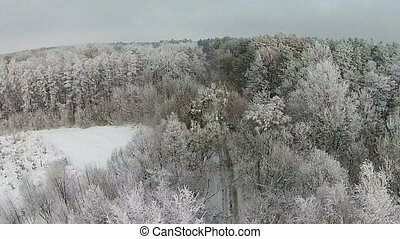 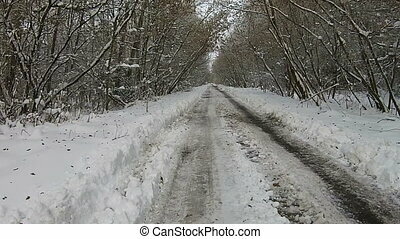 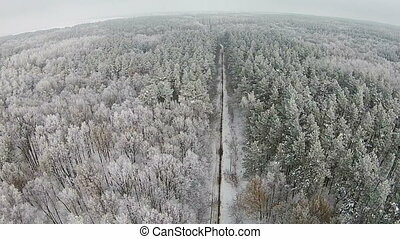 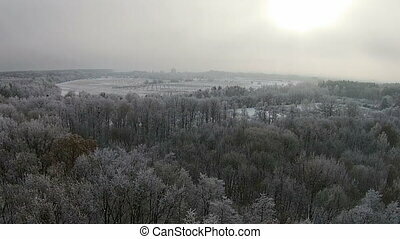 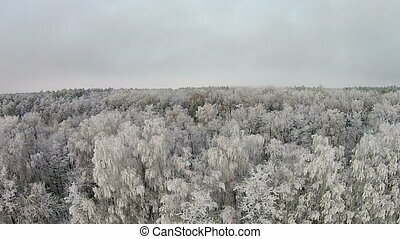 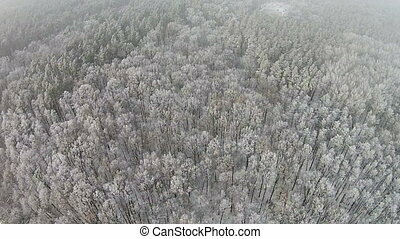 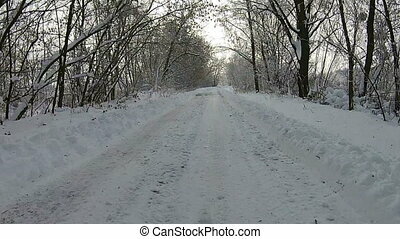 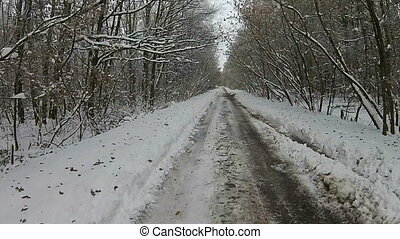 Aerial view of winter forest. 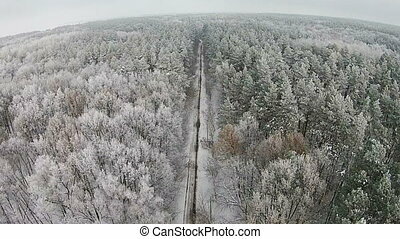 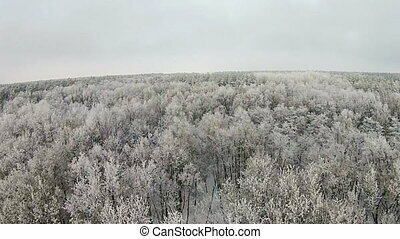 Aerial view of winter siberian forest. 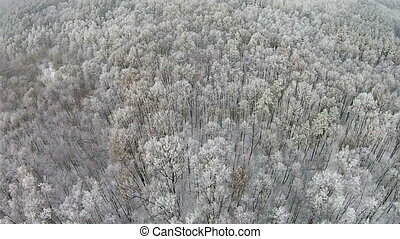 Aerial View Of Winter Forest. 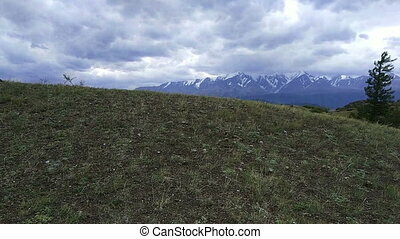 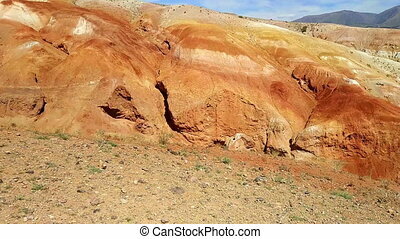 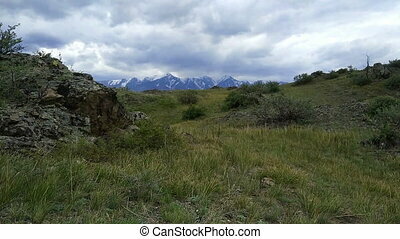 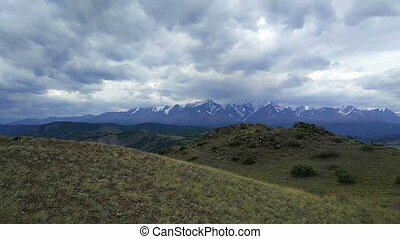 Kurai steppe and North-Chui ridge of Altai mountains, Russia. 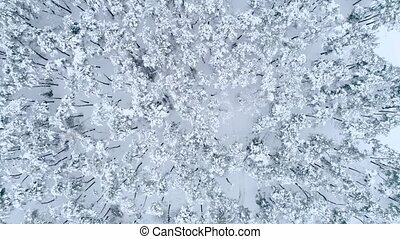 Cloud day. 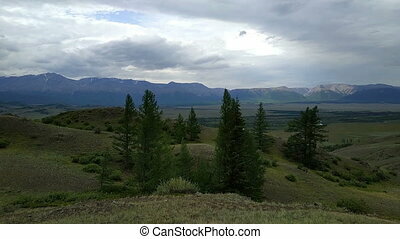 Summer in Kurai steppe and North-Chui ridge of Altai mountains, Russia. 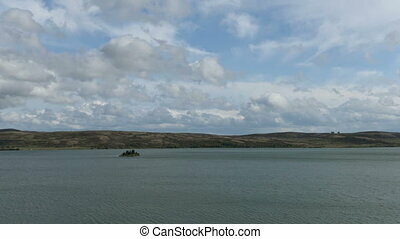 Cloud day. 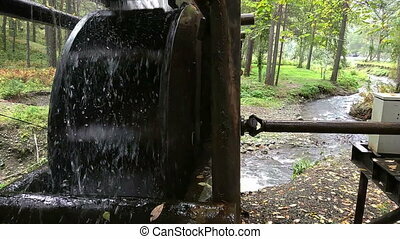 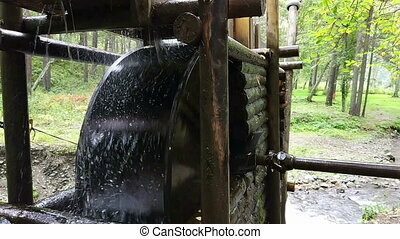 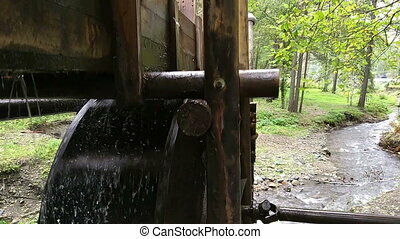 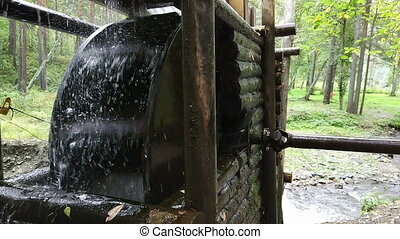 Rustic watermill with wheel being turned by force of falling water from Altai mountain river.